This is my 5th time to get a massage at Yakson House. I am not sure if you think that is not enough to write a review about program but I have heard people say that your face look thinner. I don`t even notice it until someone brings it up. Nowadays I am being told that your face look nice and younger or your skin look great. 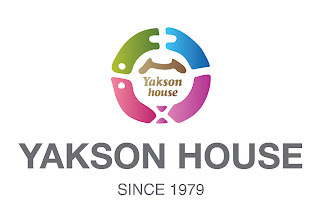 So I highly recommend a Yakson House`s program for my friends. 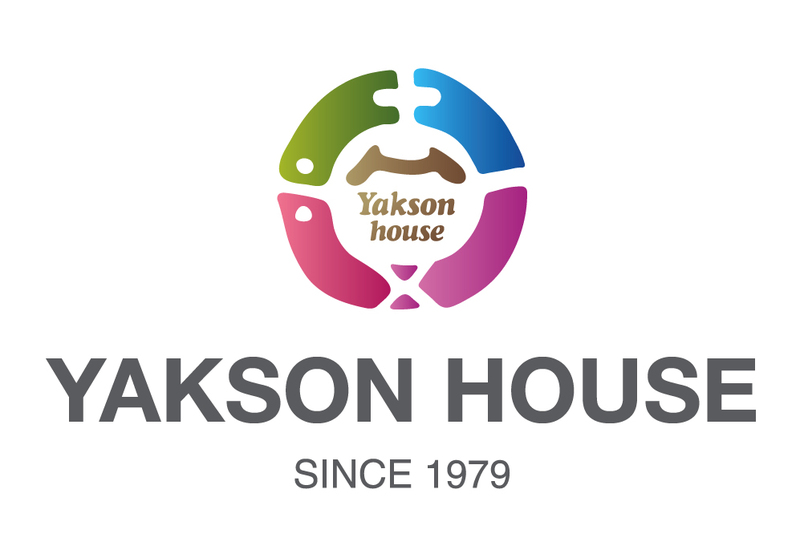 Thank you, Yakson House. It all feels like magic in your hands. Is it included facial care too? I have very bad skin condition..
Hi how much for face reduction program?